They have always had an edgy, raw sound to them. As they've grown older their sound has become more polished, yet still manages to keep the gritty sound that fans love. Scandal are still just as lively and enigmatic as they were 10 years ago when they first started making music. 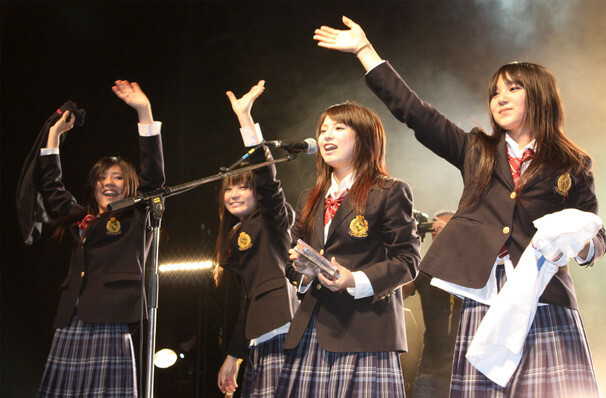 Hot off the back of their of their eighth studio album Honey, which reached number 3 on the Billboard Japan chart, the all female rockers go on tour. The band began in high school in August of 2006 and saw members participate in street performances before being spotted, signed to indie record label Kitty Records, and releasing their debut single Doll in 2008. Since then, the band have had their music featured in various Anime series' including Bleach and Fullmetal Alchemist Brotherhood, and have performed at sold out venues worldwide. Sound good to you? 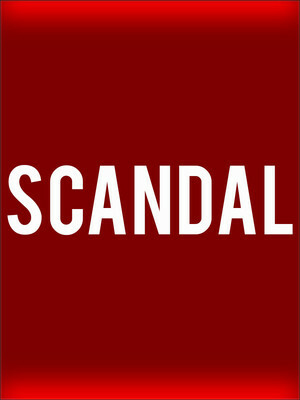 Share this page on social media and let your friends know about Scandal at The Bomb Factory. Please note: The term The Bomb Factory and/or Scandal as well as all associated graphics, logos, and/or other trademarks, tradenames or copyrights are the property of the The Bomb Factory and/or Scandal and are used herein for factual descriptive purposes only. We are in no way associated with or authorized by the The Bomb Factory and/or Scandal and neither that entity nor any of its affiliates have licensed or endorsed us to sell tickets, goods and or services in conjunction with their events.